FMF can supply and fit all types of floor coverings to the highest standard. 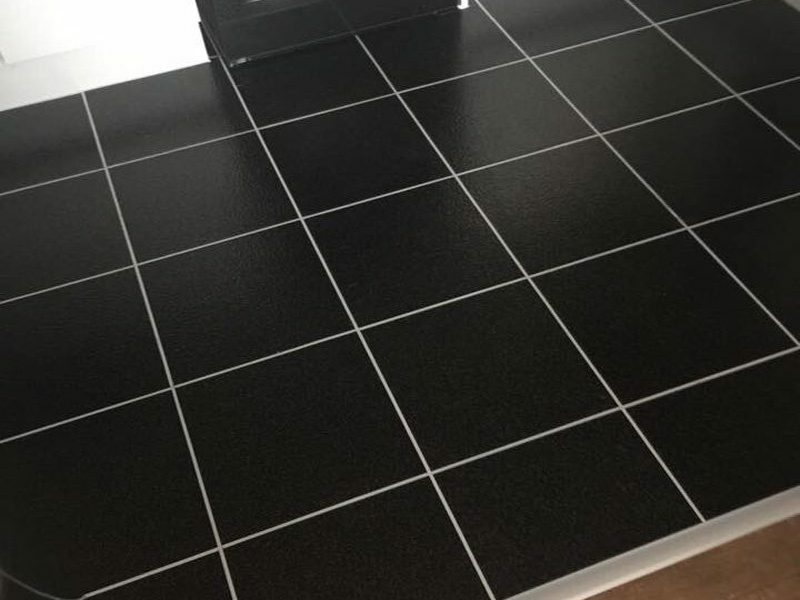 We would always recommend to use our professional fitting services when purchasing floor with FMF, our team have over 25 years experience in the industry and are masters of their trade. 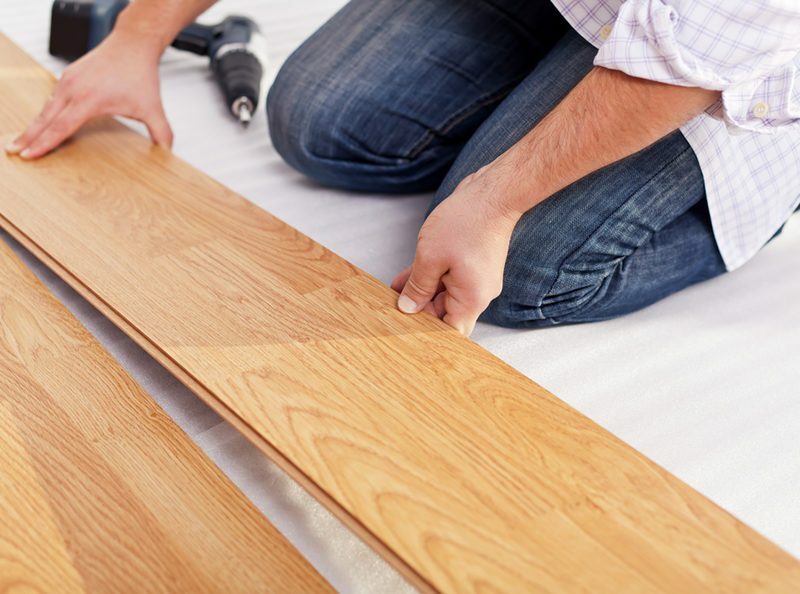 Buying a new floor is a big investment and it’s one that most people don’t do too often. 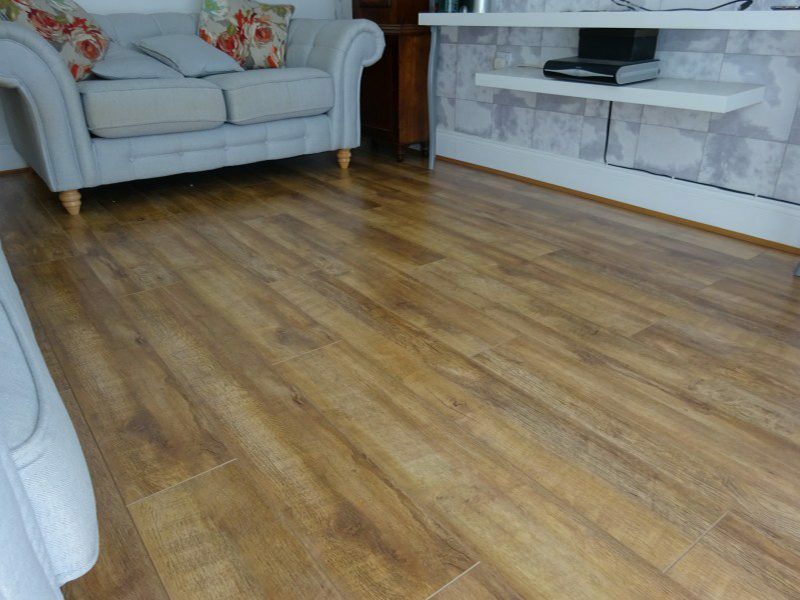 It’s therefore important to make the most of what you’re spending by ensuring that the floor is professionally fitted so that it not only looks its best but also lasts much longer too. Contact us now to book in 01633 271 260 or info@fitmyfloorltd.co.uk. Furniture is step one. Remove all furniture and other objects and materials from the areas to be worked on. If our installers have to move your furniture, there may be an additional charge for doing so. If we are moving your furniture you will need to empty the contents of the furniture. We do not disconnect and reconnect electronics such as computer, TV etc. We want to make sure your installation goes as smoothly as possible, and to facilitate this, please ensure that all old floor coverings have been removed and cleared. If you need your old floor coverings removed by our team then you will have to organise this in advance, so please call and book this service – otherwise work may be delayed. The fitting work will be carried out under a separate contract between you an the fitter(s) and the fitter(s) will take full responsibility for the work carried out. However, the details of our fitters have been supplied to you due to their extremely high standards of work and respectful manner. Please remember, that the fitter cannot be responsible for the disposal of the old flooring. If the fitter(s) cannot proceed with installation on the day scheduled due to poor installation preparation, you will lose any deposit that has been paid.